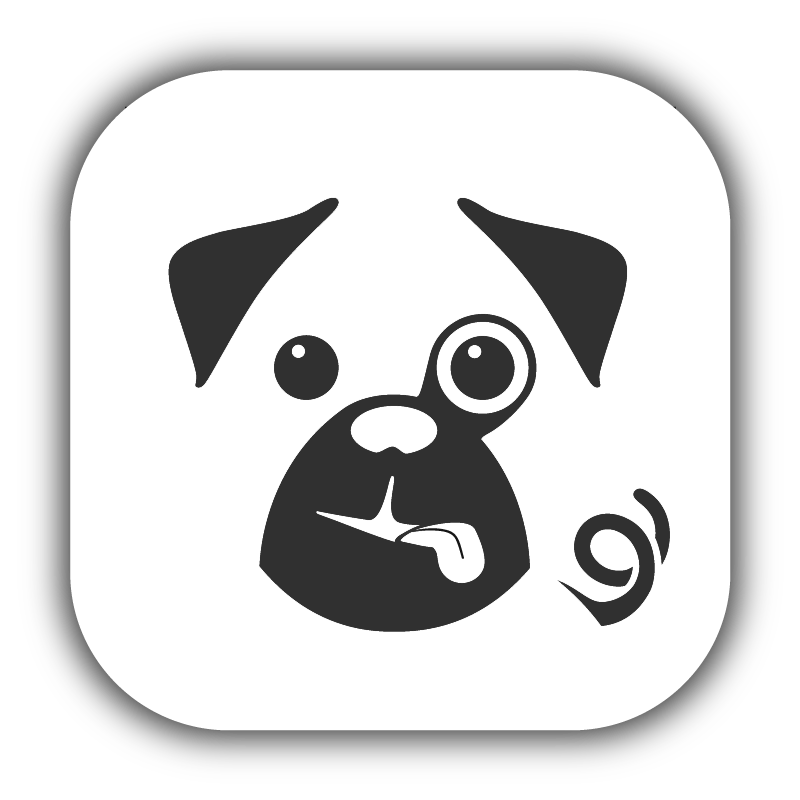 The Pugpig Distribution Service is available for Pugpig Express, Professional and Connect customers. It takes content from your Authoring Service (whether this is hosted by us or by you) and pushes it to your apps. It's also the place you configure, create and manage all your Pugpig apps. Get in touch if you want a login or demo. Pugpig Authoring Service - What is it?